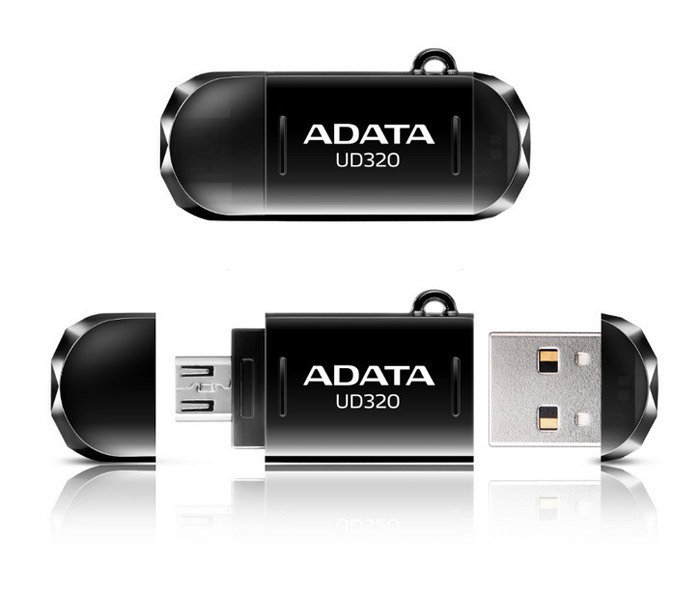 ADATA, a well-known company that makes computer memory and other memory devices, has announced the release of the DashDrive Durable UD320 USB flash drive, which is the company’s first such device that complies with the USB On-The-Go (OTG) specification. The USB OTG technology allows devices like tablets and smartphones to act as a host, allowing USB flash drives to be directly connected for data transfer. The ADATA UD320 comes with a micro-USB interface that fits directly into devices running Android 4.1 or newer and also has a standard USB port that connects directly to the USB port of any desktop computer. In addition to all this the UD320 offers 16 GB or 32 GB of internal capacity that greatly simplifies working with large files and gives immediate access to files stored. 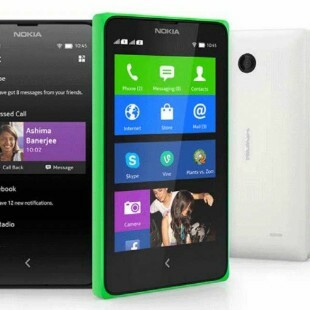 The pricing of the ADATA UD320 is unknown.